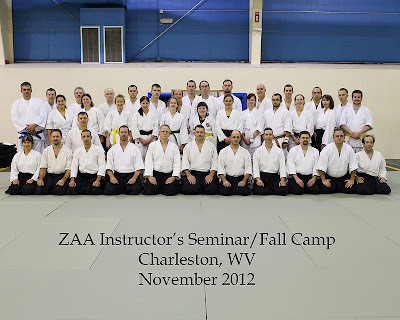 ZAA seminars occur several times a year across the US. See theZAA Events (Link) for details. 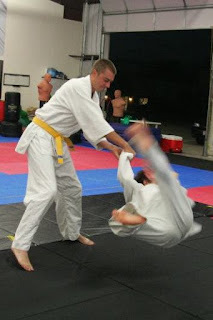 Some Training from Zenshinkai Chief Instructor Greg Noble Sensei Note many still images of Aikido demonstrations are on the ZAA Media Page (Link).